Probably there is no one that never heard about Braveheart. And probably every person who saw the film was emotionally affected by this amazing movie. I am sure everybody knows the story but who noticed those beautiful sceneries? I was impressed! 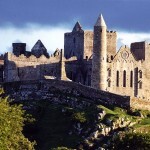 Some parts of the film was shot in Ireland, especially in Dublin city. Tom Sanders, the production designer, does a perfect job when dressed up the Irish castles. He insured authentic backdrops for the scenes filming there. 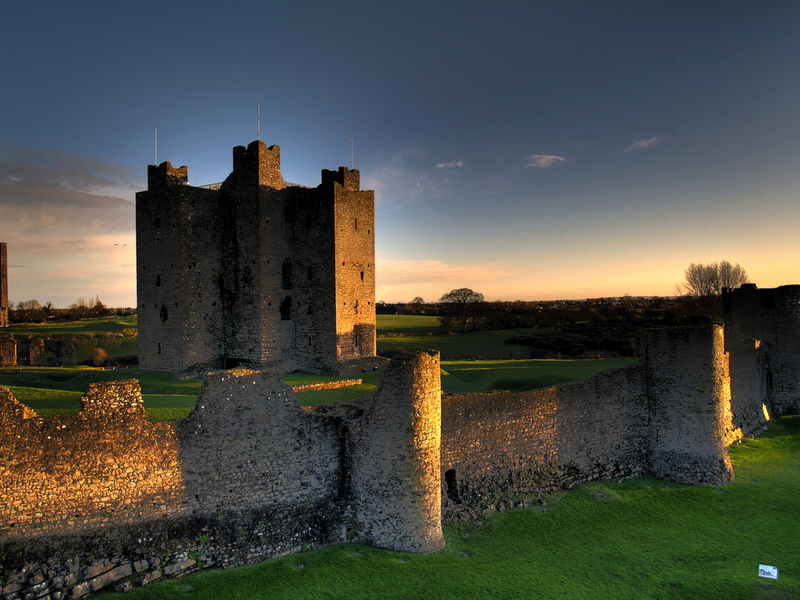 The strengthened English town of ‘York’ is Trim Castle. It is a massive ruin with extended wooden buttresses and a gate which weight is seven ton. The central three-story building is single in its design that have cruciform shape with twenty corners. The ‘Londonsquare’ was also created at Trim, but on the other side of the castle wall. 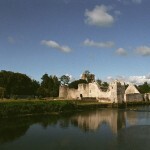 Trim, the town is situated on the River Boyne, about 26 miles of Dublin. The ‘English’ stockade was structured around an old, cozy hunting lodge in Wicklow Mountains National Park. 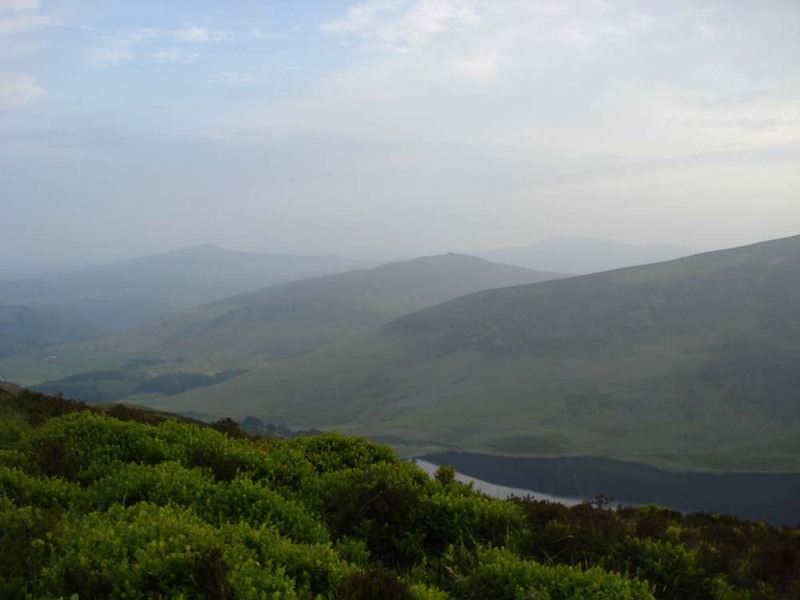 This location is in the Sally Gap, which stretches along the Liffey Valley. The landscape is so beautiful and it is an outcome of the interaction between nature and man over thousands of years. But you can still get a real feeling of wilderness. The National Park welcomes visitors all year round. Wallace’s escape on horseback from Mornay’s castle was filmed at Blessington Lakes. 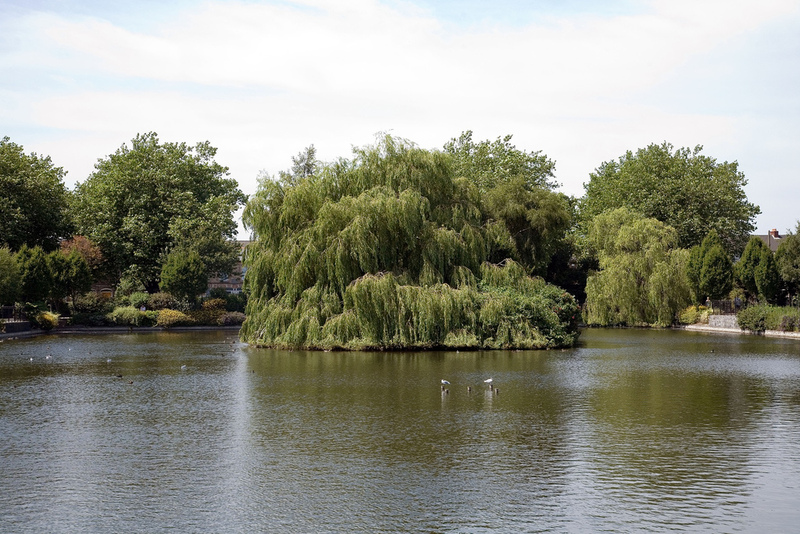 These lakes were specially constructed for the leap into the water. They cover 5,000 acres and were formed in 1940 to provide electricity and water for the Dublin region. The lakes offer opportunities for sailing, canoeing, fishing and windsurfing. ‘Westminster Abbey’, where Prince Edward reluctantly marries Isabella is Dunsany Castle. The name Dunsany it is also familiar to fans of fantasy. The castle was home to writer Lord Dunsany, an influential exponent of the genre. The castle is surrounded by its demesne that holds a working walled garden, a historic church, an ice house, a walled farm complex, various dwellings and other features. ‘Edinburgh Castle’, the base of Robert the Bruce is the tall, square-towered Dunsoghly Castle. 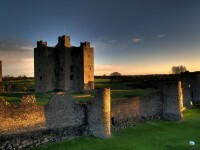 This is the only castle in Ireland that retained its original medieval trussed roof. Although filmed in Ireland, the real site of William Wallace’s execution in 1305 was West Smithfield, London. The spot, once a marketplace or cloth fair, was the city’s regular site for spectacularly terrible executions. A memorial to Wallace is usually covered with flowers and it can be seen on Smithfield’s southeast side.